What would the NMRA Spring Break Shootout be without a Spring Break style party? Kick-off the weekend with wings, beer, and a Mustang and Ford car show at Hooters of Bradenton on Friday night, March 8th. The wild antics of the Hooters party have become legendary as racers and fans launch the racing season in true Spring Break style. Come for the food and beverage and stay for the monster car show, wild antics, and meet the editors of the biggest Mustangs magazines on the planet including 5.0 Mustang, Muscle Mustangs, and Race Pages. The Hooters action starts at sundown—when it finishes is up to you. Some say the best cure for a hangover is the smell of fresh burning rubber and racing fuel so cruise over Bradenton Motorsports Park the following day to watch qualifying in the NMRA Keystone Drag Racing Series, which includes low 7-second Mustangs hurling down track in excess of 190 mph in the AFCO Street Outlaw ranks along with all the other heads-up and index-based categories that make up the largest all-Ford drag racing in the world. Saturday action also includes the popular TREMEC True Street category, presented by Muscle Mustangs & Fast Fords magazine. Watch over 100 Mustangs and Fords take to the streets for a 30-mile cruise and then battle it out in three consecutive runs. The True Street results determine which racers compete in the prestigious Blow-By Racing Spring Break Shootout category on Sunday. 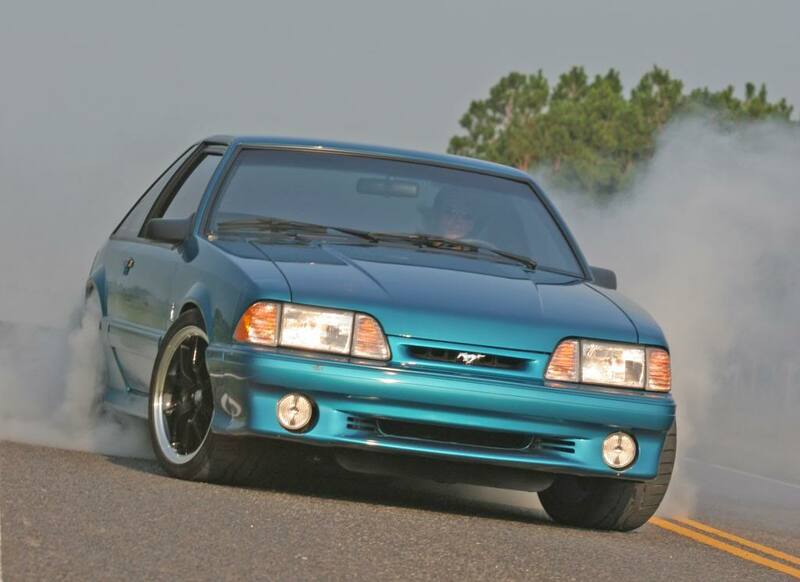 The winner of the Spring Break Shootout is then crowned the baddest street-legal Mustang in the world. Hooters of Bradenton is located at 4908 14th St. West, Bradenton, FL, 34207. Their phone number is (941) 758-1175.